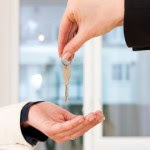 This week the GovCon industry witnessed several large-scale mergers and acquisitions, as well as a number of executive moves in both the public and private sectors. 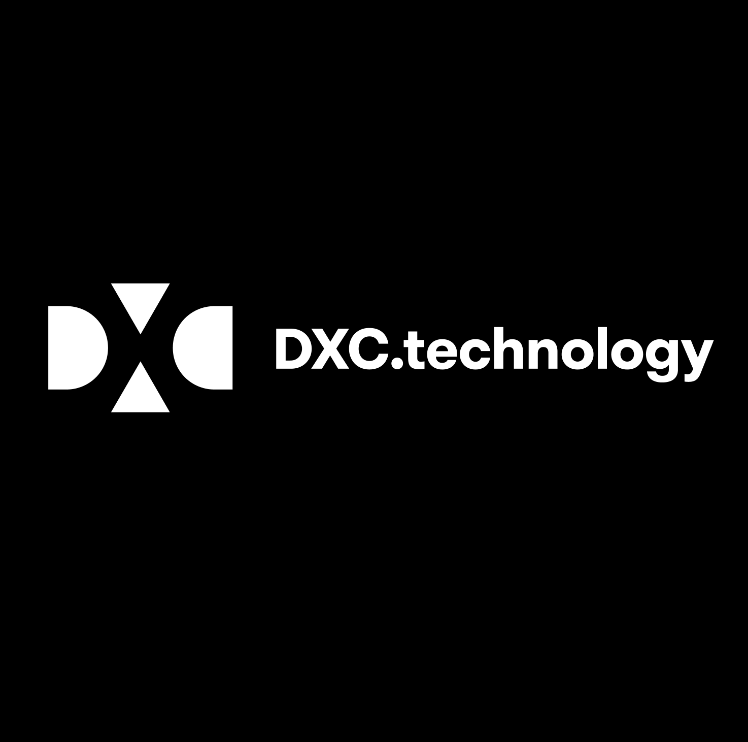 Computer Sciences Corp. and Hewlett Packard Enterprise’s enterprise services division announced the launch of their combined IT services firm DXC Technology on Monday. 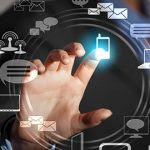 DXC Technology will offer a range of information technology services to public and private sector clients in order to meet the needs of a rapidly changing technology marketplace. When CSC announced its merger with HPE ES last year, DXC Technology was projected to generate $26 billion in annual sales, with nearly $2.68 billion in projected revenue from the combined entity’s U.S. public sector business. Monday also saw M&A activity for PAE and FCi Federal. 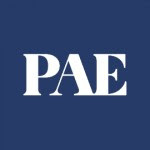 PAE announced that it had agreed to buy FCi Federal for an undisclosed amount in an effort to expand service offerings for federal government clients. The transaction is expected to be completed within the next 45 business days, according to PAE. 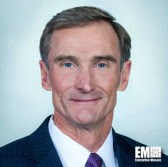 FCi Federal will become a business unit of PAE following the deal’s completion and will continue to operate through its corporate headquarters in Ashburn, Virginia. On Wednesday, KEYW Corp completed its acquisition of Sotera Defense Solutions, a Herndon, VA based national security technology contractor. 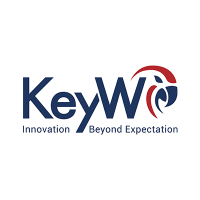 Both KEYW Corp and Sotera expect integration to be completed by the new year to form a combined entity that will offer a portfolio of data analytics, cloud, cyber, analysis and operations, machine learning, geospatial and engineering support services to agencies within the DoD and IC. The business was renamed L3 OceanServer and integrated into the defense contractor’s Sensor Systems segment, complementing L3’s portfolio of sensor, communications, intelligence, surveillance and reconnaissance, anti-submarine warfare and mine countermeasures technology offerings. 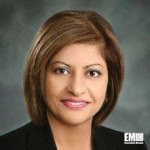 Kay Kapoor, formerly head of federal business at AT&T, has been named president of a newly created global public sector segment that consolidates the company’s government and education businesses. 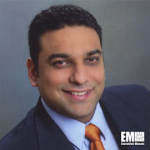 Shamlan Siddiqi, formerly vice president for digital and cloud services at NTT Data, hasassumed the role of chief technology officer for the company’s public sector business. 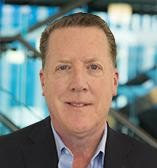 Joe Donohue, formerly chief financial officer and chief compliance officer of Agilex Technologies, has taken the CFO position at DLT Solutions as Craig Adler moves on to serve on the board of directors and head the audit committee. Capt. 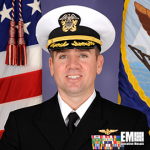 John Dougherty, formerly class desk officer for the U.S. Navy’s unmanned carrier aviation program office, has taken a new role as manager of the service branch’s precision strike weapons program office. 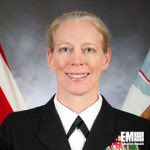 Vice Adm. Mary Jackson, former commander of Navy Region Southeast, officially assumedthe role of commander of the Navy Installations Command during a change-of-command ceremony held Friday in Washington. 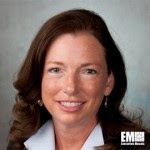 Computer Sciences Corp. and Hewlett Packard Enterprise‘s enterprise services division have officially launched DXC Technology to offer a range of information technology services to public and private sector clients. Vice Adm. Thomas Moore, chief of the Naval Sea Systems Command, has said the U.S. Navy needs to hire at least 2,000 additional civilian employees to help address the maintenance backlog at the service branch’s shipyards. 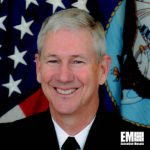 Rear Adm. David Lewis, chief of the U.S. Navy’s Space and Naval Warfare Systems Command, has been nominated for assignment as director of the Defense Contract Management Agency and for promotion to the rank of vice admiral. 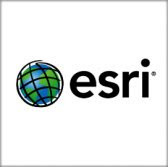 Esri has been chosen to participate in a National Geospatial-Intelligence Agency program that will place NGA employees in temporary positions with academic and industry partners as part of efforts to increase their exposure to new technologies and methodologies. PAE has agreed to buy FCi Federal for an undisclosed sum in a move to expand service offerings for federal government clients. 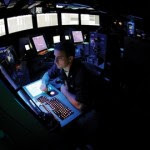 General Dynamics‘ U.K. arm has received a potential $411.8 million contract from the British defense ministry to design and develop a tactical communication and information system. Leidos and U.K.’s defense ministry have opened an 861,112-square-foot facility in Shropshire, England, to provide logistics, commodities and support services to the British military. 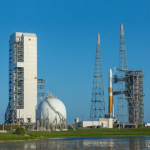 United Launch Alliance has received a $270.4 million contract modification from the U.S. Air Force to provide launch vehicle production services.